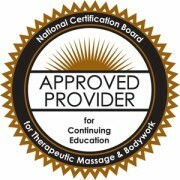 Take this Massage CE Course and Learn How to be FOR your Massage Client Instead of Against Their Tensions! Instantly recognize when a massage client is in the grip of unconsciously held untruths that form the Shadow Self and side step this resistance. 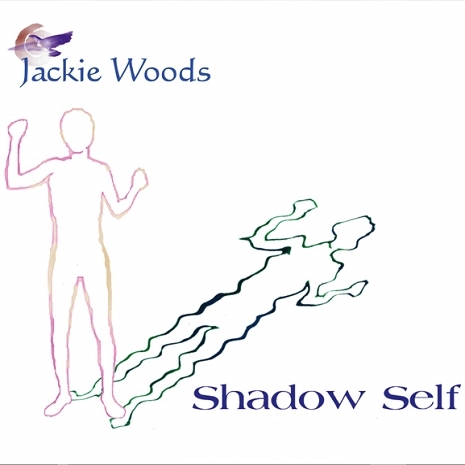 Use the exercises in this massage CE course to recognize your client’s Shadow patterns before they become entrenched as Ego. 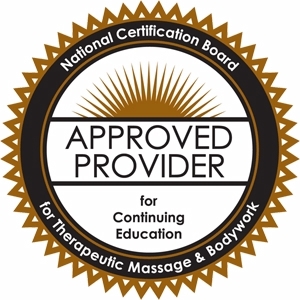 Expand your ability to work with your clients that are in unconscious resistance to tension release, achieving change when no other therapist can. Advance your ability to stand in your own Truth when dealing with negativity to the point where it is a nearly unconscious habit. Work with “self tests” that will reveal how much you are at risk of being swayed by negative shadows. Engage in dialog drills that teach you how to talk to clients about things that are “right under your nose” that they are not acknowledging. Sharpen your power of Intent and connect directly to the clients’ desire to change that lies beyond their shadow self. This course is a wonderful overview of inner conflict between Change and Resistance that goes on in every therapy journey. You’ll learn some state-of-the art tools for breaking the process of “shadow busting” down into manageable, step-by-step pieces that you can easily digest and absorb and change the approach both you and your client take and stop needlessly battling against resistance. Describe the following: shadow, ego, conscious, unconscious, patterns, projection. Explain the shadow self, ego self and light self. Identify shadow components, how they show up in your life, and effective ways you can deal with them.